Bill Murray has offered to pay for mobile phones he allegedly threw from a rooftop California bar after their owners tried to take photos of him. The comedian was annoyed by camera flashes after fans spotted him at the lounge in the seaside town of Carmel, reports say. Bill Murray is alleged to have grabbed at least two phones before throwing them. Police reportedly spoke to him but have decided not to press charges. The owners were happy to be compensated rather than press charges, the TMZ website quoted police as saying. According to the TMZ, Bill Murray was “hanging out” on February 11 at the Vesuvio rooftop lounge, “a popular watering hole for celebs” playing in an annual golf tournament. Californian broadcaster KSBW reported that a tequila party hosted by the actor and singer Justin Timberlake was being held at the venue. The restaurant owner told TMZ that Bill Murray had not been drinking at the bar but got angry when “a few patrons got star struck and took his picture”. 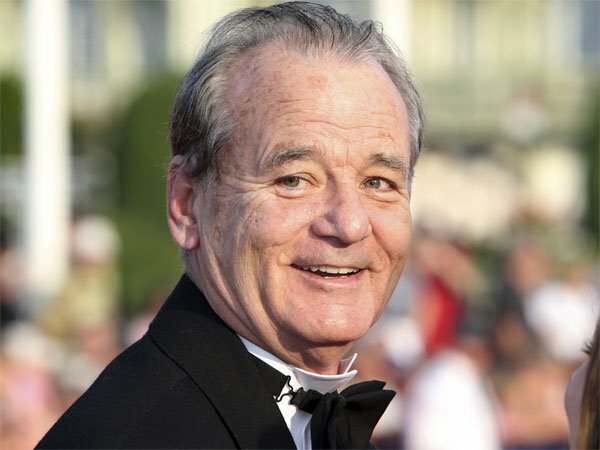 A police spokesman told People magazine that officers were called to “a disturbance” but that Bill Murray had already left by the time they arrived.